Regulatory arbitrage is bound to become progressively prevalent as well as impactful in the coming years. Crypto progressive regions like Malta will attract both individuals and firms that want stability as they develop their crypto projects. The lead developer of Monero (XMR) the world’s 13th largest cryptocurrency project, Riccardo “Fluffypony’” Spagni says that regulatory arbitrage is bound to become progressively prevalent as well as impactful in the crypto universe in the years to come. The developer made the remarks while on a panel dubbed “Innovative Finance” was held in Davos Switzerland and hosted by E8 Partners, a provider of liquidity for crypto assets. Monero’s developer gave an example of the crypto progressive Malta. The region has established itself as the center for crypto innovations with regulations to put place to aid in the development of the technology. Such regions will attract both companies and individuals who will be looking for regions that have proper regulations and allow the development and growth of blockchain projects. 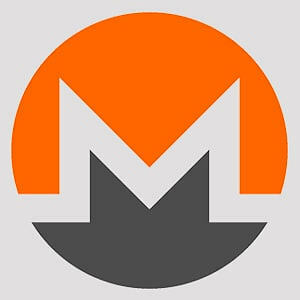 At press time, Monero is trading at $44.43 after a 3% drop in the last 24 hours. As mentioned XMR is ranked 13th in the industry with a market cap of $744 million. It has a 24-hour trading volume of $38 million with most of the volume going through Bithumb exchange.